Some other experience that Charlie has gained over the years has allowed him to be a competition judge in the 2003, 2005, and 2012 Michigan State Duck Stamp Competition, as well as a novice state judge in 2010 for the Michigan Taxidermist Association. Charlie has competed at state, national, and world events. He has also attended multiple seminars featuring renown taxidermists to enhance his abilities and has taken the time to really understand the art form that is Taxidermy. In 2011, his work was featured in the movie "30 Minutes Or Less" that was co-produced by Ben Stiller. Charlie Walker is the owner and operator of Walker's Touch of Nature Taxidermy. He prides himself on the quality work that he provides for every customer. 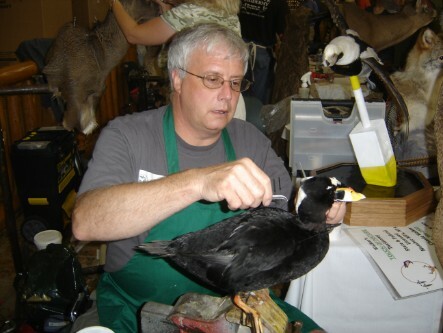 Charlie is both a state and federally licensed taxidermist with over 30 years of experience. 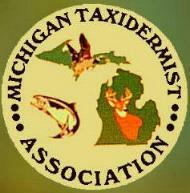 He has been an active board member of the Michigan Taxidermist Association (MTA) for over 20 years. Charlie is also one of the charter members for United Taxidermy Association (UTA). 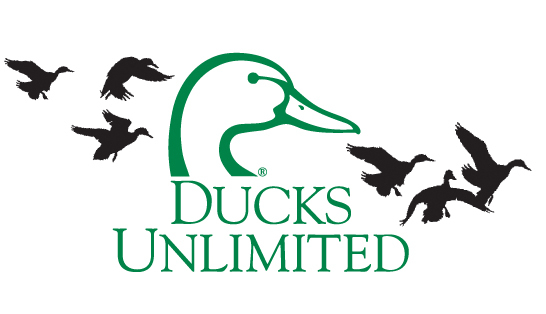 Locally Charlie has gotten involved with the Macatawa Bay Chapter of Michigan Duck Hunters Association and the Holland Chapter of Ducks Unlimited. He is also a measurer for the Commemorative Bucks of Michigan. On top of that, he is a lifetime member of the Holland Fish and Game Club.